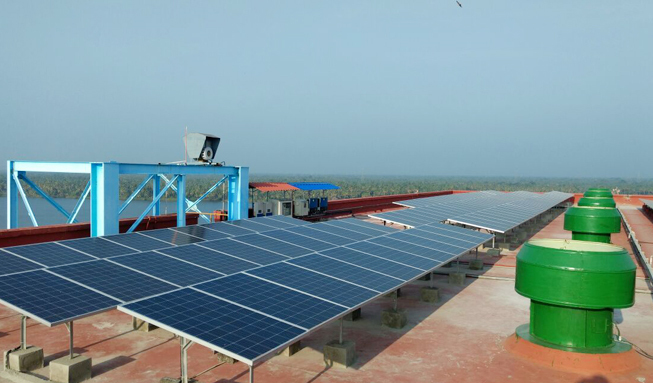 Solar Power Corporation is a Thrissur based ISO 9001:2015 Certified Solar Energy Company, the company laid its foundation in 2013. 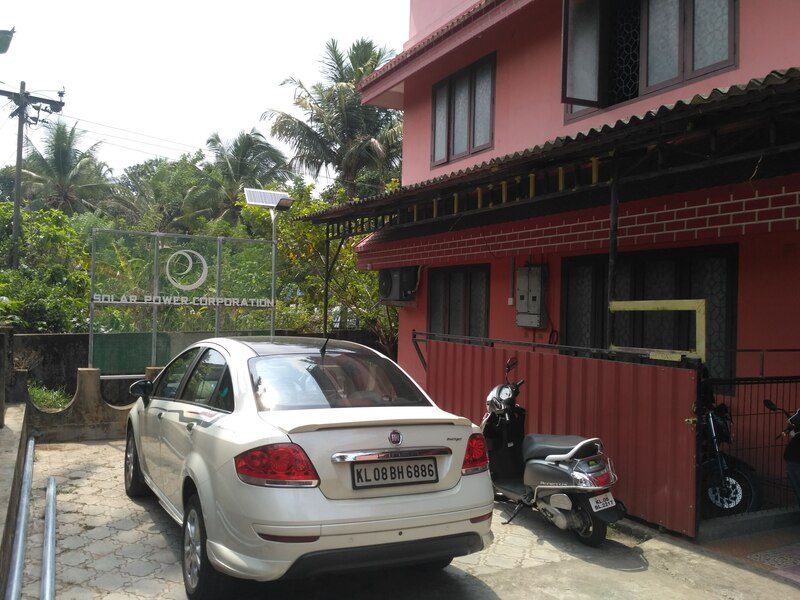 Solar Power Corporation is the Authorized Distributors for Su-Kam Solar, Radiant Solar & Havells Solar at Thrissur. We also supply solar integration accessories like MC4 connectors, DC-MCB, Array Junction Box, DC-SPD, AC-SPD, Solar Cables, Etc.. Friendly Service from Experienced Solar Consultants. Why Solar Power Corporation ? Working with a quality conscious approach in every aspect of our functioning, we manage all our activities with timed precision to achieve excellence in every endeavor undertaken by us. Our products are made of high quality material and can withstand extreme temperature variations. These Solar Based Systems & Accessories are environment friendly and user friendly in nature. Solar Power Corporation provides the perfect solution for electricity/ power solution from sunlight in an efficient and environment friendly manner, working towards a cleaner and greener planet. 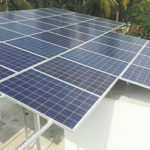 we are branching out towards eco friendly inexhaustible energy solutions like solar power. We see ourselves as change agents in the critically important sphere of energy, working for a better tomorrow. We will be serving our customers as god and maintaining their belief in our quality products and services delivered. Apart from the initial investment needed to install, a solar power plant reduces your energy bills by producing power for free in the day and reducing your dependence on the grid. A solar system requires almost no maintenance for it to continue to work efficiently. We are a solar integrator specialised in On Grid solar power plants and conventional Off grid solar power plants, we are also supply integration accessories to end users and small solar integrators. 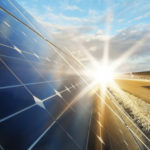 To help our customers realize all the benefits of renewable energy, such as solid financial returns and a positive impact on the environment, through a unique “Commitment to Solar, Commitment to Customer” approach. 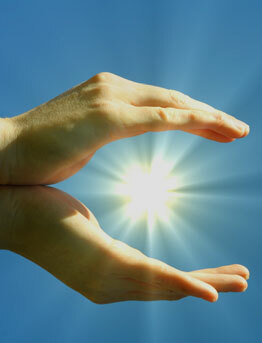 To preserve our future by providing everyone with affordable high-quality solar products and clean energy solutions. To be a complete Renewable Energy Company that helps residential and commercial customers reduce their dependence on grid for the energy needs and environmental impact through advanced solar power plants. We at solar power corporation always strive to bring in the latest technology in all our installations, latest technology and trained technicians is our speciality. Technology and training go hand in hand with us at solar power corporation, all our technicians and consultants are trained to deliver you the best in class workman ship.